Since 1984 we've produced thousands of audio programs for clients around the world. Our podcast production services are just one of the many programs we offer. For our podcast clients we provide: consulting, host talent, music production, editing, post-production, publication, graphics, promotion, analytics, and more. Here are a few samples of our work. When Authentically American launched their podcast Premier Companies walked with them through every step of the process. Identifying the format, guests, and topics, then producing all the audio and video elements in studio. The podcast features "inspiring stories of great Americans," like gold-medalist, Scott Hamilton. 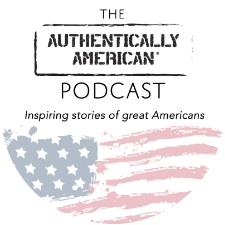 Enjoy another episode of The Authentically American Podcast. When Circle Of Atonement approached us, they did not have a podcast presence. We designed their presence for A Course In Miracles Radio and coached them through the technology to begin recording interviews themselves. We also coached them through the design and management of the publication and promotion of their podcasts. 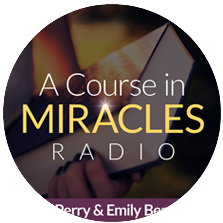 Enjoy another episode of A Course In Miracles Radio. Medacta came to us with a request to produce an educational podcast. This program series is used to educate doctors around the world on the implementation of Medacta products. We coached the Medacta team through the technology to properly record an interview and we provide all the editing and post-production for all their episodes. Enjoy another episode of Medacta Education. 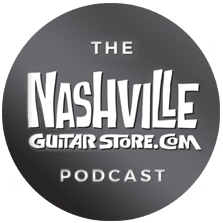 Nashville Guitar Store came to us to design a "backstage" type interview podcast to inform and inspire guitarists. We developed the format, recorded, edited, produced and published all of their podcasts. Enjoy another episode from Nashville Guitar Store. When Ft. Bragg called, we answered. They wanted to develop a podcast series to feature 100 previous years of the history of the 82nd Airborne Division. On each episode, we pulled together audio from various sources - and from many years ago. We provide all production and publication aspects for these episodes. Enjoy another All American Legacy podcast. 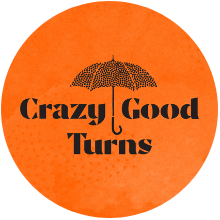 Created by former Home Depot CEO, Frank Blake, Crazy Good Turns celebrates the good by telling inspiring stories about people who do amazing things for others. Crazy Good Turns trusts Premier to record these episodes. Interested in learning more? Contact us with your podcast questions.